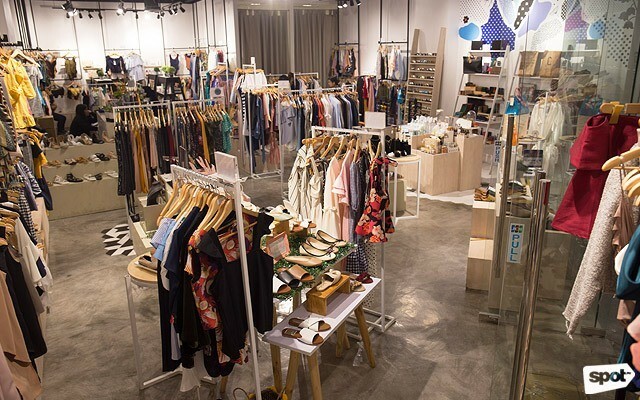 Discover local brands when you shop at these stores. (SPOT.ph) Shopping from your favorite Instagram stores is fun and all until you have to deal with shipping fees, delivery delays, and maybe even getting scammed. It’s a good thing a lot of online brands participate in bazaars, but that means having to deal with entrance fees and battling it out with fellow shoppers. Thankfully, multi-brand lifestyle stores make it possible to shop from numerous online brands. Below, we list the ones that you might want to visit on your next shopping day. Retail Lab’s goal has always been to put the spotlight on homegrown fashion labels. 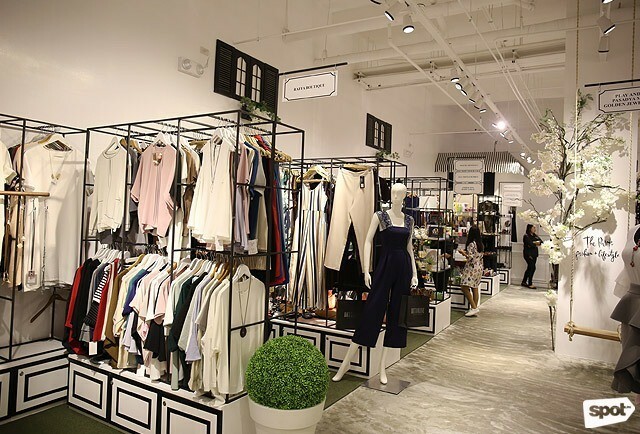 Their flagship store located in Power Plant Mall is home to over 60 local brands that range from the most stylish fashion pieces to must-try beauty products. Some of the brands they carry include Susto, Twill Cavern, Annie & Lori, Salt Swim, Hello Gorgeous, and Pili, among others. Retail Lab is at Power Plant Mall, Glorietta 3, Ayala Malls The 30th, and Ayala Malls Vertis North. 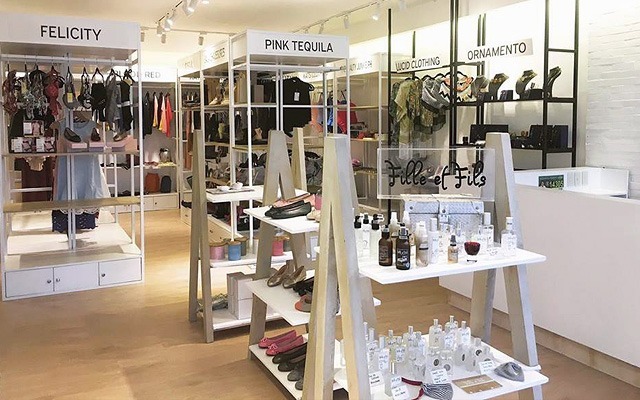 Staying true to their name, The Park Fashion + Lifestyle Store makes shopping a walk in the park. Their stores have elements that will make you feel like you’re taking a stroll in your neighborhood park! Their Shangri-La Plaza branch features lamp posts and park benches while their UP Town Center branch has a cool swing perfect for your IG posts. You can shop over 50 local brands like Pasadya Manila, The School of Satchel, Soak Swimwear, Sewn Sandals, V&M Naturals, and more. The Park Fashion + Lifestyle Store is at Shangri-La Plaza Mall and UP Town Center. If you're frequently at Trinoma, you might notice the teenagers flocking to this area of the mall. Pop Culture is an entire section of the mall where you can shop from local fashion brands that you also see online. 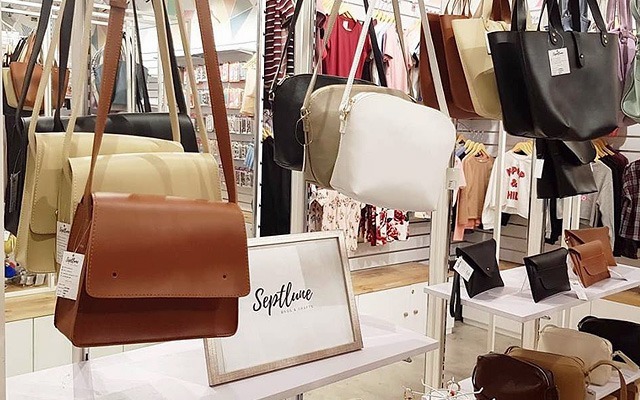 In 2017 they opened a branch in Ayala Malls The 30th, and this year, they opened a store in Solenad, much to the delight of shopaholics from the South. Here, you can shop from popular Instagram shops like Nudo Swimwear, Alisonbel, Butternut Fashion, Thrift Apparel, Jukaykay, Hue, and more. Pop Culture is at Trinoma, Ayala Malls The 30th, and Ayala Malls Solenad. The Penthouse started out as the South's fashion hub located along Aguirre Avenue. They now have a total of three stores around the Metro, making the shopping experience they have to offer more accessible to people in the North. 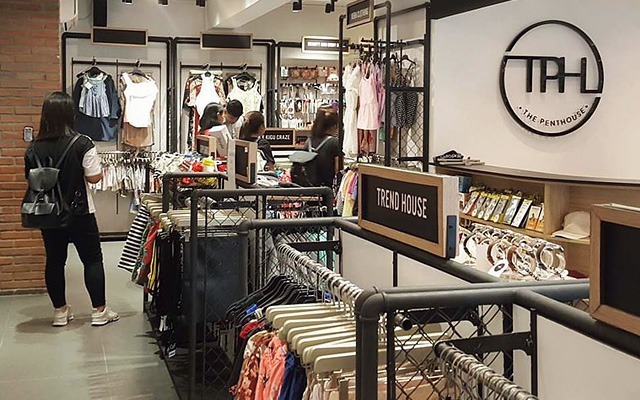 Shop from their partner brands like Vanilla Breeze Clothing, Fetch Bella, Shortcuts Apparel, Coco x Fifi, Pibu, Vera Clothing, Amihan Swimwear, and B Manila, among many others. The Penthouse is at BF Homes, Parañaque City, UP Town Center, and Robinsons Place Manila. The East kids don't need to feel left out because Empire Fashion Café is a pretty cool lifestyle store located in the heart of Marikina—and they serve up some good munchies, too, so you can grab a bite when you want to take a break from shopping. The store is full of racks brimming with fashion pieces, makeup products, and other fun finds that are irresistible! Take your pick from brands like Seashop, Etsy Manila, Hapee Jonee, Cosmic Concept, Outbreak Boulevard, Tutum Shop, Pretty Little Blings, and more. Empire Fashion Café also has a store along Maginhawa and another branch in Pasig. Empire Fashion Café is at 10 Lilac Street, Marikina City; #143 Maginhawa Street, Quezon City; and 9 A. Mabini Street, Kapasigan, Pasig City. Stuck in traffic along White Plains? You might want to kill time and make a stopover at Fifth Rack Concept Store to do some shopping! 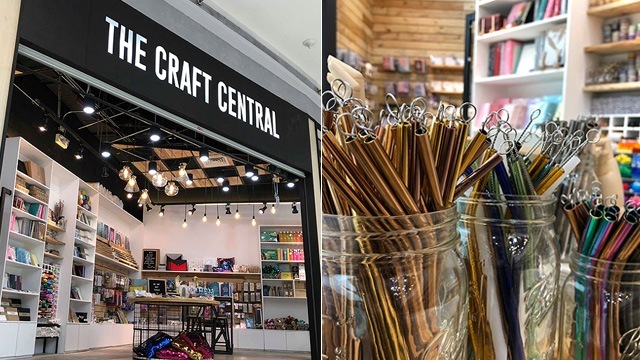 From clothing to accessories to beauty products to stationery to home items—you won't run out of pretty things to buy inside the store. 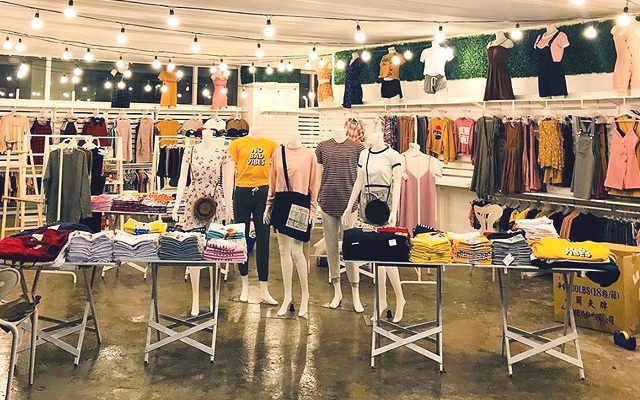 Their partner brands include Papernotes, Capsule Bags, Stitched Manila, Kawayan Manila, Vera Clothing, Ete Style, Closet by Basics, and Braveries. Fifth Rack is at 141 Katipunan Avenue, White Plains, Quezon City. If you work or study around Taft, you might want to check out La Local. 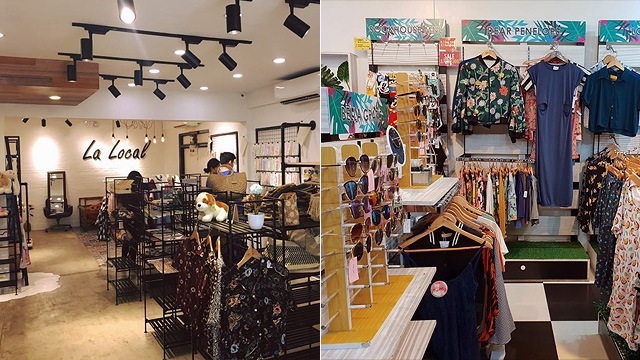 It's a relatively new lifestyle store located near De La Salle University - Manila where students and other shoppers can score lots of cool finds from over 80 local brands. From tote bags to pins to shirts to stationery items, you won't leave empty-handed once you step inside this IG-worthy store. Shop from Outlines, Shop Chasidy, Shop UWNI, Free Beer Friday, Moon & Dreams, Pundesal, The Outland Creative, and more. 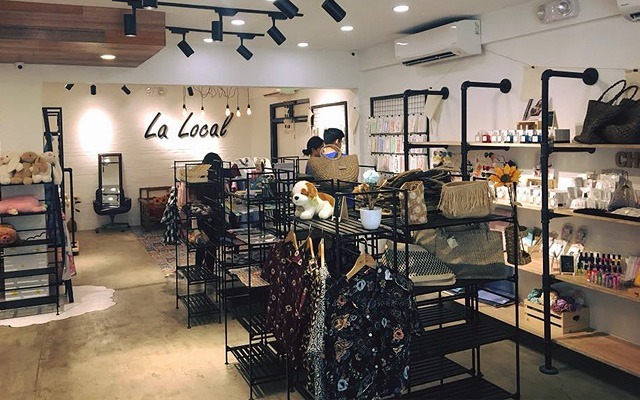 La Local is at 810 Castro Street (beside One Archers Place), Taft Avenue, Manila. 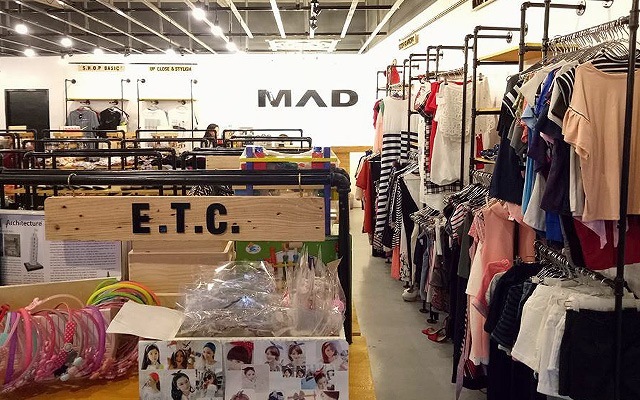 Make sure you have a lot of time to kill when you visit Mad Manila Concept Store because it's most likely that you'll be taking your time going through racks upon racks of cool finds, from accessories to beauty products to fashion finds and more. Shop Skin Lab, She's Foxy Boutique, Burf Apparel, Just Cases Manila, Shop Basic, Up Close & Stylish, and more. Mad Manila Concept Store is at 60 EK Building, Don Antonio, Holy Spirit Drive, Quezon City. 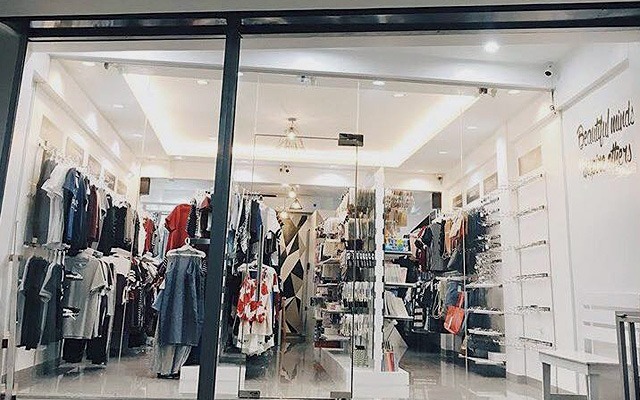 Here's another store you can visit if you want to discover local and online-based brands: Manila Trends is home to brands like Strings Manila, Style Therapy PH, Literati Manila, Hapee Jonee, Thrift Apparel, Beryl Essentials, Her Mainstay, Sockshouse, K-Haven PH, and a lot more. 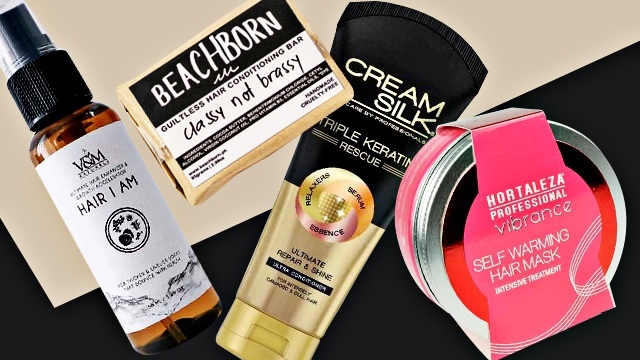 You'll be sure to find a new beauty or fashion homegrown brand to obsess over! Manila Trends Concept Store is at G/F Caratland Building, 1941 R-2, Taft Avenue, Pasay City. If you ever find yourself along Maginhawa, go ahead and make a stopover at Záril. 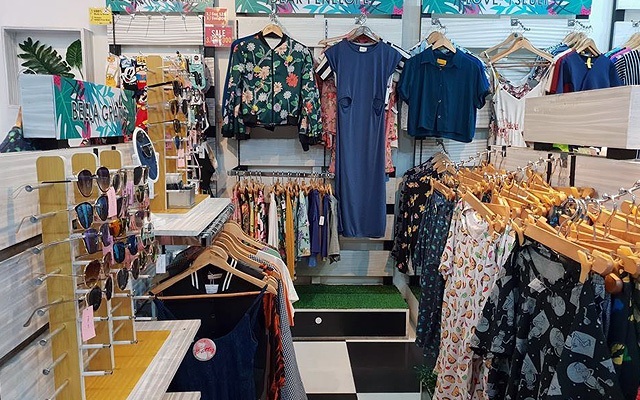 It's home to a number of local brands including Fancy Lab, Stylehub, Glitzy Glam, Vanila Breeze Clothing, Spectrum PH, and more. Make sure you've already eaten at one of the restos beside it, because you're going to spend a lot of time looking through the shelves and debating with yourself about whether you need more clothes or not! Zaril is at 97 Maginhawa Street, Quezon City.